You can help us make a difference by supporting our Mother & Baby Initiatives around the world. Simply by training with us, we donate 10% of your baby massage course payment to support vulnerable mums and babies in Malawi. Many of my teachers, friends and partners also support our projects with fundraisers, donations, events and monthly giving. There are lots of ways you can help and make a big difference. 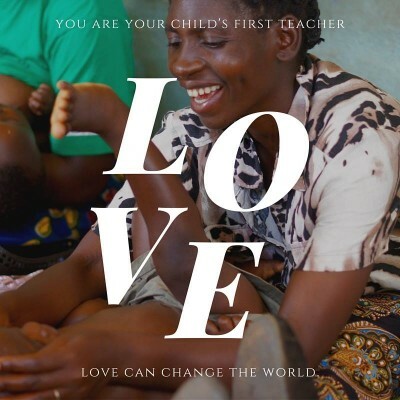 A beautiful collection of wisdom from mothers across the world for new mothers. 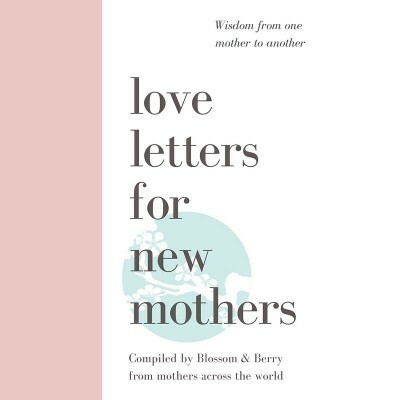 Blossom & Berry teachers and friends of Blossom & Berry have shared their experiences of motherhood honestly and authentically to support new mothers through a series of love letters. The book covers all aspects of new mothering, includes inspirational quotes and encourages all mothers to reach out, connect and pass on their experience and wisdom. All profits from the book go to PANADAS Foundation (reg charity 1149485) and Blossom & Berry’s charitable project with Love Support Unite (reg charity 1162406) supporting mother and baby health in Malawi. Together we can make a difference. Swim, sing, run, bake, walk, practise yoga for us as a fundraiser. Every little bit helps whether its a bake sale, class donations, parties or one off events. You can fundraise for us by setting up a page with our Givey account or make a one off or regular donation. To make a donation click here to go to our Givey site.